Mrs. Anita Fairley passed away April 1, 2019 at the age of 72. She was a member of Bexley Baptist Church. She enjoyed sewing, cooking, knitting and socializing with family and friends. She will be greatly missed by all who knew her. She is preceded in death by her parents, Wiley Robert Cobb and Cora Frances Amelia Rogers Cobb; siblings, Pauline Cobb Payne, Bobby Leldon “Sonny” Cobb, Joan Cobb Dupree, Ty Cobb, Jackie Dewayne Cobb and Johnny L. Cobb. 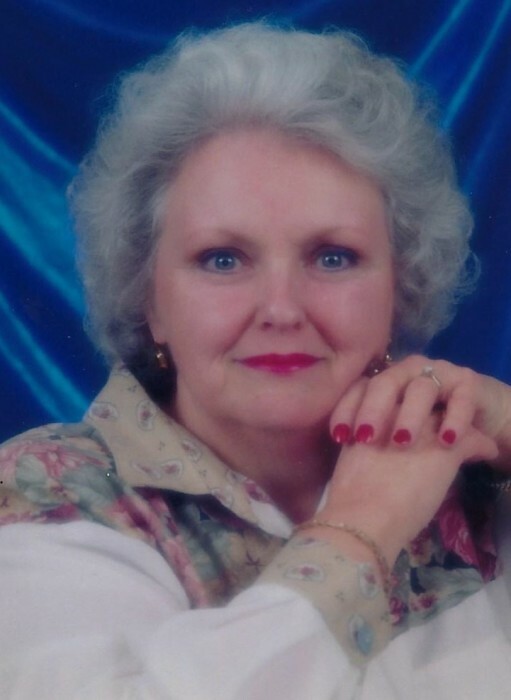 Those left to cherish her memory include her husband, Forest Shelton Fairley, Jr.; daughter, Charlotte Amelia Fairley; son, Brian Clinton “Clint” (Sadie) Fairley; grandsons, Wiley Max Johnston, Jase Rowdy Fairley and Haven West; granddaughter, Hartlynn West; numerous other relatives and friends. The Visitation for Anita Fairley will be Thursday, April 4, 2019 from 6:00 PM until 8:00 PM at Bexley Baptist Church. The Funeral Service will be Friday, April 5, 2019 beginning at 10:00 AM in the church sanctuary with Bro. Larry Havard officiating. Burial will follow in Beaumont cemetery. Pallbearers include Bobby Cobb, Kris Fairley, Travis Hyatt, Jeff Brand, Dean Byrd, Gary Fairley and Gary Dickerson. Moments Funeral Home, locally owned and operated in Lucedale, Mississippi is in charge of arrangements.